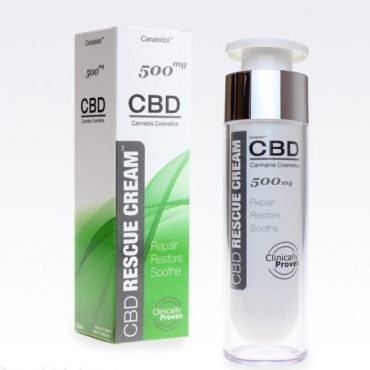 CBD Hemporium is a family owned business which strives to produce organic, safe and fully lab tested CBD products in order to improve your daily quality of life. 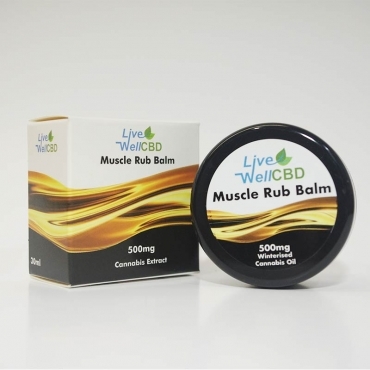 With this in mind they aim to help people benefit from using CBD within your daily life as a complementary food supplement. All their products are grown free of pesticides, herbicides, GMOs and heavy metals and are extracted without the use of solvents resulting in organic whole-plant based products for instance their sought after CBD Coffee which is available as whole beans or ground and contains no THC and therefore no impairment. 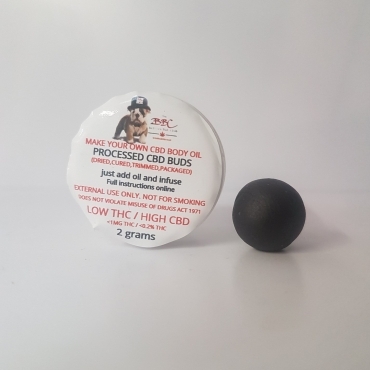 In addition to all their products containing a full spectrum of phytocannabinoids, terpenes, flavonoids and healthy fatty acids which help you to enhance your well being, they are also laboratory tested by an independent third party for quality assurance meaning you can rest assured what you are purchasing is exactly what is stated on the packaging.